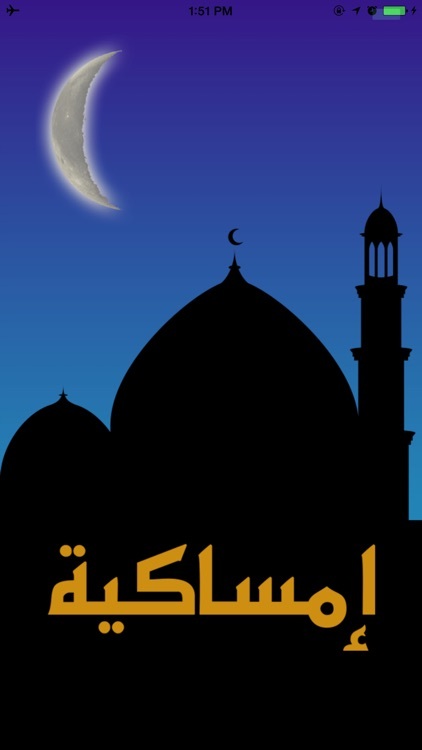 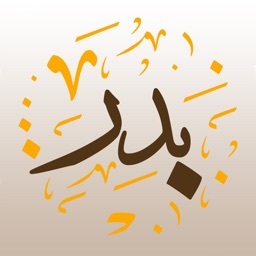 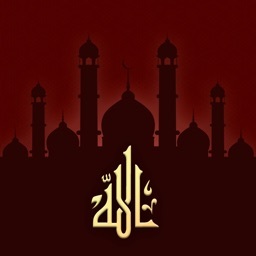 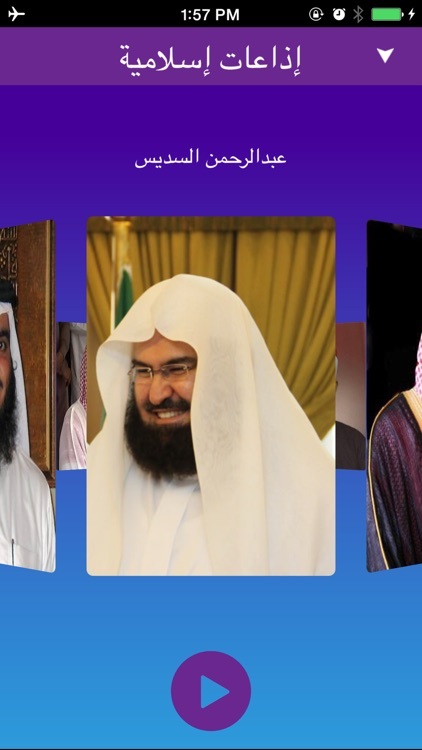 Imsakieh App finally arrived to the iPhone and iPad just in time for the Holy Month of Ramadan. 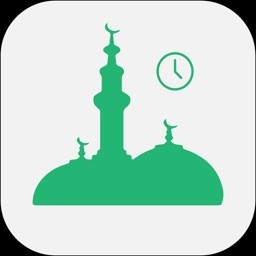 This app will show you prayer times, Prayer alarm notifications, Iftar & Imsak times, Qibla direction, Unified Hijri & Gregorian calendar, Rosary (Masbaha), Doaa and Praises section, and much more features all in one app for Free. 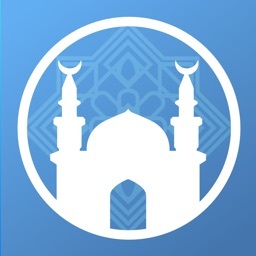 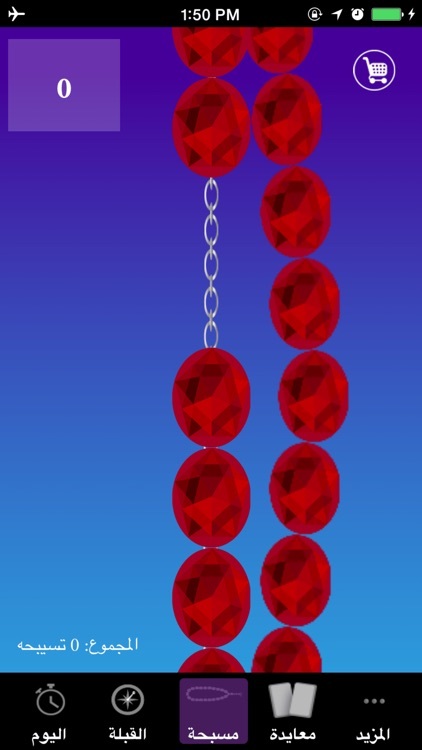 Get accurate prayer timings and track your prayers! 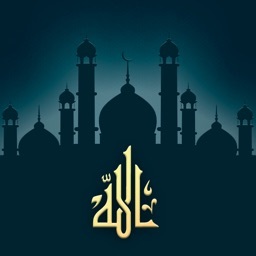 This app will help you never miss a prayer again by providing you timely daily reminders for prayers.